High Desert Seed and Gardens produces fresh veggies and seed for the region. 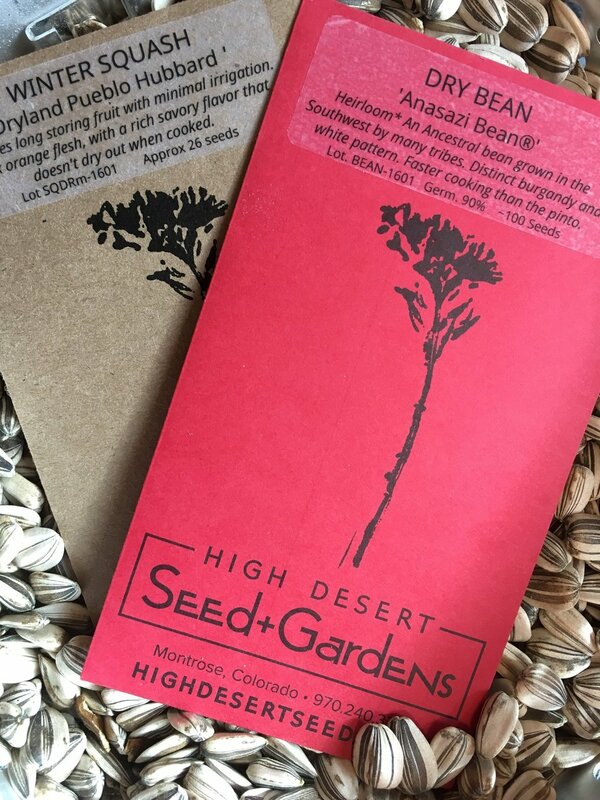 We are working to develop and save seed that is adapted to high mountain desert regions, for farmers and gardeners to maintain biological diversity and regional resiliency. We strive to produce nutrient dense food that meets high standards of taste and quality.